It's no wonder the iPod touch is a big hit. It's got a roomy touchscreen, amazing apps, a full-featured web experience, and great looks. It's a terrific device, but with prices starting at around US$200, it's not exactly cheap. There's no easy way to get a cheap iPod touch, but it's possible to get a good deal if you know what to do. 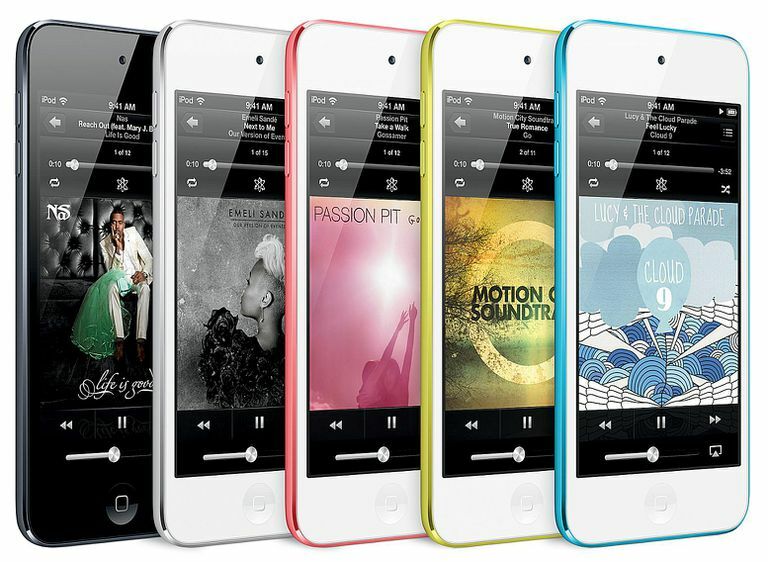 Apple tightly controls the price of the iPod touch (and all other iPods, too). Popular products can usually command higher prices, and because the iPod is so popular, you'll almost never see iPods go on sale. If you're looking for a cheap iPod touch, don't wait for a sale. You'll be waiting forever. Apple will occasionally discount iPods around the holiday season, but you'll be very lucky to save 20 percent — and 10 percent might be more realistic. Sure, saving 10 percent is nice, but if that only adds up to $20 or $30, it may not make sense to wait months and months for such small savings. You can always save a few dollars (and sometimes a lot more) by buying an older model. If you're planning to buy a new iPod touch soon, check the Apple rumor websites and be patient. If you can resist the temptation to buy the latest and greatest, and wait until just after the newest model is announced or released, you can get a deal. Instead of buying the brand-new model, buy the model that just got replaced (for example, if the 6th generation iPod touch has just been announced, make a plan to buy the 5th generation touch). Retailers will still have the older models on hand and they usually discount prices on old models to clear space for the new ones. If you absolutely have to have the latest model, you can still get a cheap iPod touch by buying a refurbished model. To get one of these, you'll need to wait a few weeks, or maybe even a few months, for Apple to start to build a supply of refurbished models. And even though these models have been repaired by Apple, you don't have to worry about quality. Refurbished devices sold by Apple always come with an Apple warranty and are generally as reliable as new models (though you may want to buy an extended warranty). Though the discounts aren't huge using this technique, you'll save some cash and get a good warranty at the same time. Check the online Apple store for refurbished models. Sometimes finding good deals requires looking somewhere other than Apple. Craigslist, eBay, and companies that trade and resell used devices can also offer cheap iPods. The drawbacks here include that these iPods are used, often don't have warranties, and probably won't be the latest generation. Beyond that, if you're buying from an auction or classified ad, you might not get what you think you're buying. Research the seller's other transactions if you can. If you're willing to take a little more risk, though, buying used is a sure bet for saving money. This option won't change the price of the iPod touch you buy, but it will give you more money to make the purchase. Virtually any smartphone, MP3 player, gaming device, or other electronic gadgets can be sold for cash to use to buy an iPod touch. Many companies buy and sell used gadgets. Check your drawers for old gadgets and then check what money these companies will pay for them. Your old gadgets may only be worth $25, but you could get lucky and come up with $100 or more in trade-in value. That's a big chunk of the cost of a new iPod touch.